9. Hello, is it research you're looking for? 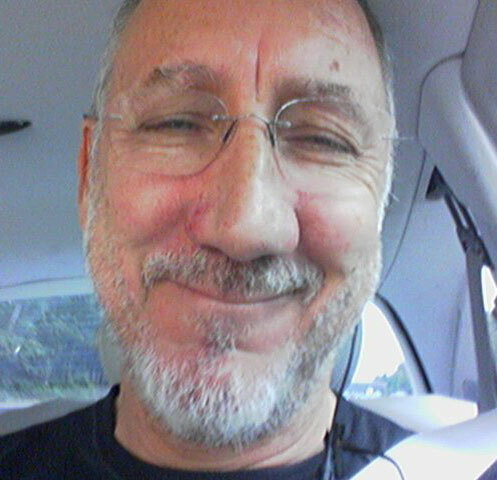 I'm reading: 10 SONGS PETE TOWNSHEND MIGHT HAVE SUNGTWEET THIS!